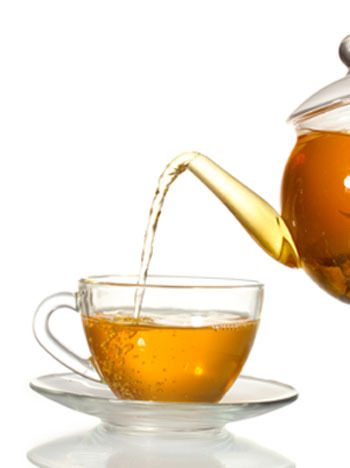 The quality of water affects the flavor of the tea you brew. Fresh, clear water gives the best results. It is highly recommended that you take the chill off the utensils you use such as a pot and the cups, by rinsing / pre-heating with hot water. Brew the tea (Black or Green) as above except that it is recommended to use half the quantity of water you would use for brewing hot tea. The tea concentrate could be diluted with ice when served. You could also freeze some ice tea in an ice cube tray for later use!